From time to time, it’s normal to feel anxious about certain situations. But if your anxiety is moving beyond your control and interfering with your life, a consultation with an expert can help. 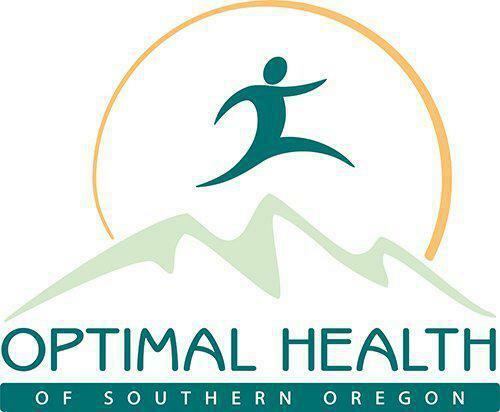 The compassionate staff at Optimal Health of Southern Oregon in Grants Pass, Oregon, offers comprehensive help to diagnose and manage an anxiety disorder. Schedule a consultation online or by calling the Grants Pass office today to learn more about available treatments for anxiety. An anxiety disorder is a psychiatric condition that involves a persistent, overwhelming sense of dread, worry, or fear. This type of disorder is a serious medical condition that can result in other health complications, including irritable bowel syndrome, heart disease, and depression. They can determine if your worries or fears are the result of a disorder based on an evaluation of your symptoms and an examination of your overall health. You should schedule a visit at Optimal Health of Southern Oregon if your anxiety symptoms begin interfering with your ability to do your daily tasks. It’s also important that you have an evaluation if you experience suicidal thoughts or struggle with drug or alcohol use as the result of anxiety. Anxiety can be the result of genetics. Your risk for developing the condition can be increased if you have a close family member with anxiety. Underlying medical issues can also trigger anxiety symptoms, including chronic illnesses like thyroid disorders, chronic obstructive pulmonary disease (COPD), and heart disease. You might even feel anxiety symptoms when taking certain medications to treat chronic health conditions. What treatments are available for anxiety? Initially, your provider could recommend lifestyle changes to reduce episodes of anxiety, such as eating a healthy, fresh diet, getting enough daily exercise, and reducing your stress levels. They might also recommend meditation or other mindfulness exercises to alleviate chronic anxiety. If these changes aren’t enough to reduce your symptoms or manage anxious thoughts, your provider could recommend medication and behavior therapy. Medications, including antidepressants, can help relieve chronic anxiety symptoms, while behavior therapy can give you the coping skills you need to manage your fears. Don’t let anxiety control your life for a moment longer. Learn more about available anxiety treatments by calling the Grants Pass office today or using the convenient online booking feature.